As far as tracking and managing SEO campaigns, the web CEO is one of the most popular software applications in the market. It is easy to use, with a user friendly dashboard and a range of tools which help simplify the process of SEO maintenance. 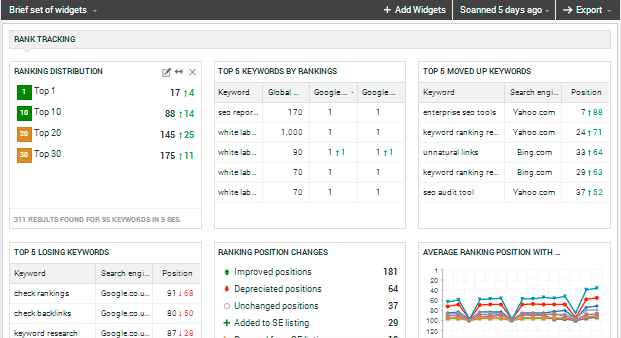 The tool allows users to find and optimize keywords, build and manage links as well as analyze the SEO campaigns of their competitors. Choosing a reliable SEO software can make a world of a difference to one’s efforts. With the web CEO tool, one gets a full package of tools which help with various aspects of the management of an SEO campaign. Here are some of the capabilities of the web CEO software. It is little secret what keyword analysis and research tools do to the SEO campaigns of online marketers. However, it is the choosing of the best software for the job that is the difficult part. Choosing web CEO means choosing one that has an inbuilt keyword suggestion tool, which is user intuitive and draws on information from Google to provide the user with both keywords and phrases that are used on competitor sites. It goes a step further and allows the user to analyze PPC and SEO competition for the selected keywords. Optimizing keywords is an important aspect of an SEO campaign. With web CEO, users get the kind of density that allows them to analyze the on page SEO of their sites, and adjust accordingly. Other tools that form part of the keyword research capability include a keyword effectiveness index, unlimited keywords and URLs, Google Adwords features and keyword search statistics. The second important aspect of any SEO campaign is the link building and management. Having links from other authoritative sites linking back to one’s site is an important driver of traffic to one’s site and can help improve rankings. Search engines typically gauge the number and standing of the websites that link to one’s site. The more the websites that link to one’s site, the better one’s overall standing is on search engine indices. With web CEO, one gets access to link building tools to manage both inbound and outbound links. With this tool users not only find the best links, but also know what their competitors are using. Other helpful tools include the active link verification, the link exchange locator, link analysis tools and the backlink checker. Another important aspect of SEO is to understand where competitors stand. Many find themselves doing the very same thing but still lagging behind their competition. With Web CEO, one can be able to understand exactly what advantage they have. 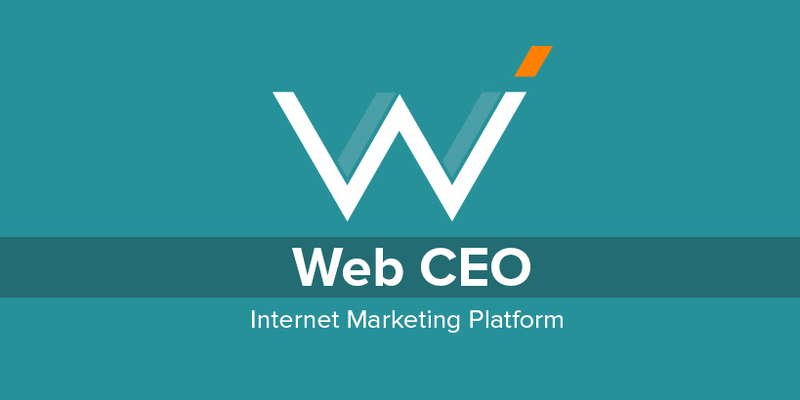 Web CEO has metric reports which allow users to track up to 20 competitors and give full reports, detailing how exactly one compares to them in terms of backlinks, keyword optimization and page traffic. With all this hard tedious work, one will definitely expect results. 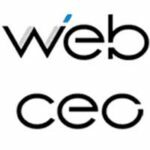 With hours of work put into an SEO campaign, web CEO enables users to track the progress of their campaigns by providing detailed information and reports. This is by far the most notable upside to having Web CEO as a backlinks tool. This is because the daily keyword tracking process ensures that any alteration and adjustment to the profitable keywords is noted and reported. With the tracking done at a local level, a user is able to monitor what the local target market is oriented towards which facilitates a plan of operation to target the links for that particular niche. This is a very important practice as it cuts through the SEO process by ensuring quality linkages are established with the keywords. This tool is very vocal when it comes to checking the health of websites that linkages have been established with. This is an important practice since it eliminates the case scenario where a site is penalized for having poor links. Checking for the health of the websites also reveals the broken links which usually drag the site down in terms of the traffic that it is supposed to get. This feature thus aims at maximizing the aspect of traffic generation to optimize for the search engines. With this tool, users can get to utilize social shares and hence create a buzz for the links. With this, the creation of more backlinks is achieved which normally translates to increased traffic which is the whole point of the SEO campaigns. With social shares, a user is able to utilize social platforms to build a stable traffic setting from the social media setting. The appropriate angle that this tool exploits is ensuring that visits to the sites are tracked which means that the healthy backlinks are equally noted. With this tracking, a user is able to structure their marketing campaign and hence identify the effective approach that they can use to build the health of the site and hence gain more from the traffic being generated. As keyword research stands as a fundamental aspect of SEO, this tool maximizes on it by ensuring that users are able to spy on the competition and effectively get keyword suggestions that can work for their site. This becomes an effective strategy to counter the effect of the competitors while building a stable SEO plan in line with the orientation of the target market. Web SEO is able to offer users the chance to structure on-site SEO to fit a peculiar advantage that keyword research has provided. This is an effective feature that individuals must utilize to ensure they remain on the front foot of building a successful marketing campaign. With this tool, an individual is able to capture content submission effectively to ensure that the appropriate pages are targeted which in turn are able to build the traffic desired and the backlinks that can rank a site higher in the search engines. The tool takes time to load and capture the information required when dealing with large websites that have many operational modules which sometimes builds frustration. Web SEO has an unimpressive user interface which makes it difficult for individuals who have not utilized it before to navigate successfully. This tool has been overpriced considering the abilities it has and the other tools in the market that can effectively handle the same but have a lower cost setup.